There is one review of Wish Come True. Beautiful spicy-citrus-floral full of brightness and a very interesting homage to the legendary Arthurian island of Avalon. I haven't read anything about King Arthur, Avalon, Camelot, Glastonbury Abbey, etc. But based on what I do know, Avalon was a place where he had recuperated from injuries he'd received from the "Battle of Camlann." It was full of fruit trees and considered a place of rest and recovery. Wish Come True by Stéphane Humbert Lucas 777 utilizes tantalizing ylang and tuberose to paint a picture of sensuality and freshness. Rockrose is the dominant note that adds a pleasurable amber and musk-like backdrop, playing with the incense, salty aromatic marine ambergris, and gorgeous jasmine - all accented by vanilla and musk. Personally, I felt a sense of surreal ease and well-being experiencing Wish Come True. I give props to SHL for the courage to create scents with captivating back-stories and truly expert formulations that I remember long after trying them on. And Wish Come True doesn't disappoint. There are no member images of Wish Come True yet. Why not be the first? 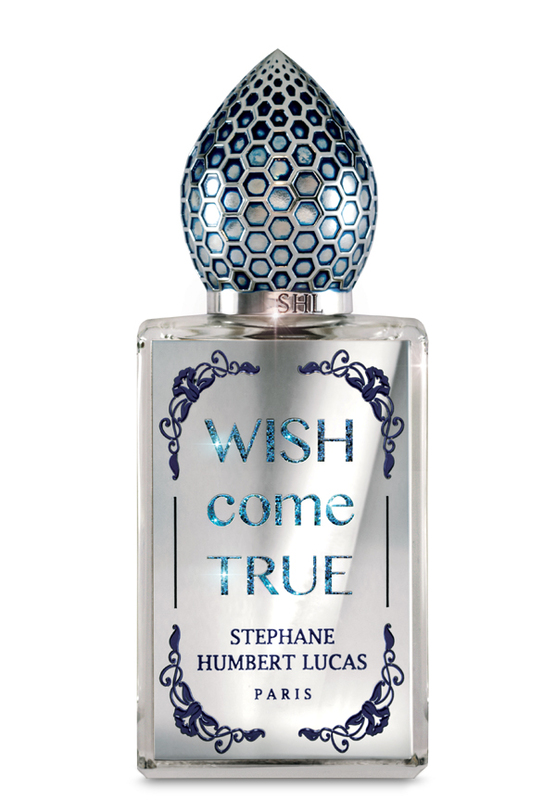 NEW: Stephane Humbert Lucas 777 - Wish Come True!